UPDATE: PLP has said the images leaked here are out of date and do not reflect the new design. It's unusual for a building to go back to the drawing board once construction has started, but that's precisely the case for the hapless Pinnacle. Images purporting to be those of a totally new design surfaced on SkyscraperCity earlier today — and frankly, things are looking grim. Gone is the scroll-like sculpture, and in its place is a cumbersome chunk of shininess which, from some angles, doesn't look unlike a hulking great cigarette lighter. We must point out that these images are what's known as 'massing models', so although indicative of size and shape, they're not the final design (if indeed they are the design at all). But while we can't confirm the plans are bona fide, the Financial Times has reported that the existing stump of the Pinnacle is indeed to be demolished, and that a new building will be erected in its place, as part of a £300m deal by French investor Axa Real Estate and developers Lipton Rogers and Temasek Holdings. Even the Pinnacle name has bitten the dust. 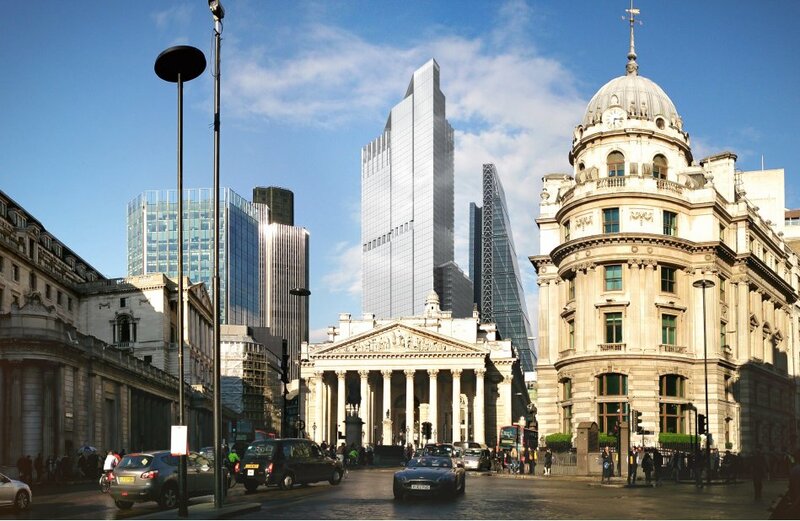 Attempt #2 will likely be called 22 Bishopsgate — not as aspiring as the previous name, and perhaps sensibly so. Commenters on SkyscraperCity were largely unequivocal with their views on the alleged new designs. "That is vile," said one. "Words fail. 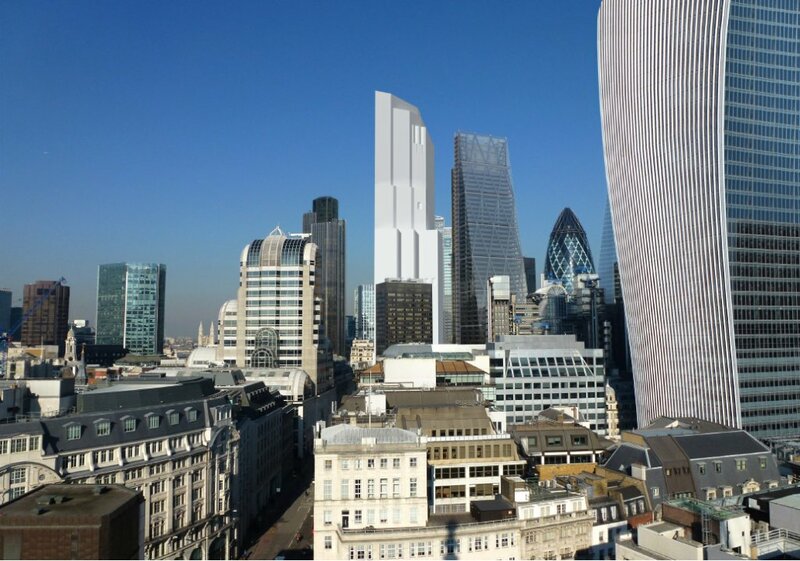 This actually could be the worst proposal I've ever seen for a London tower," commented another. "Oh dear," said a third. Construction of the Pinnacle commenced in 2009 but the project ran into complications and only seven of 63 storeys were ever completed.